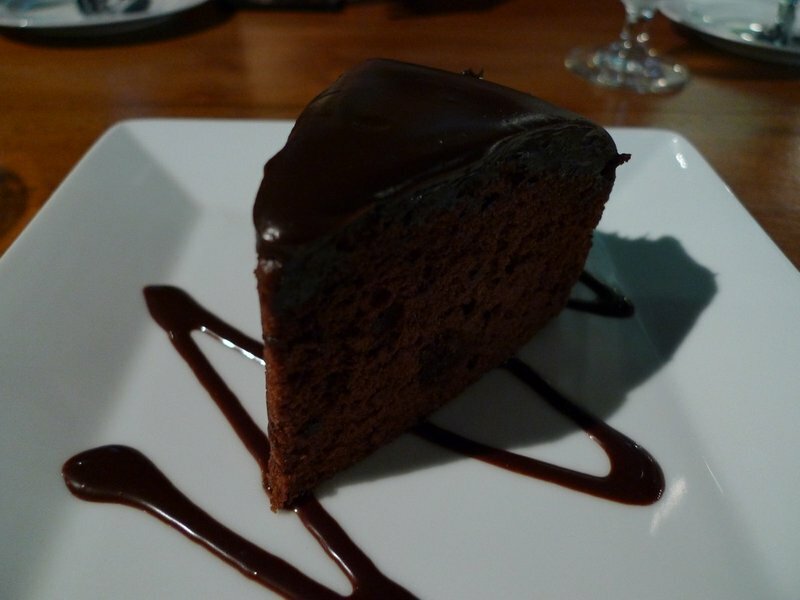 This entry was posted in Uncategorized and tagged dessert, food, Greyhound, Restaurant, Sweethound by christao408. Bookmark the permalink. They are all beautiful and look scrumptious. yummy! I think I gained 5 pounds reading this 🙂 Can I have one of each? How nice Greyhound branched out with a specialty shop with mouth watering sweeties, I wonder where it is? 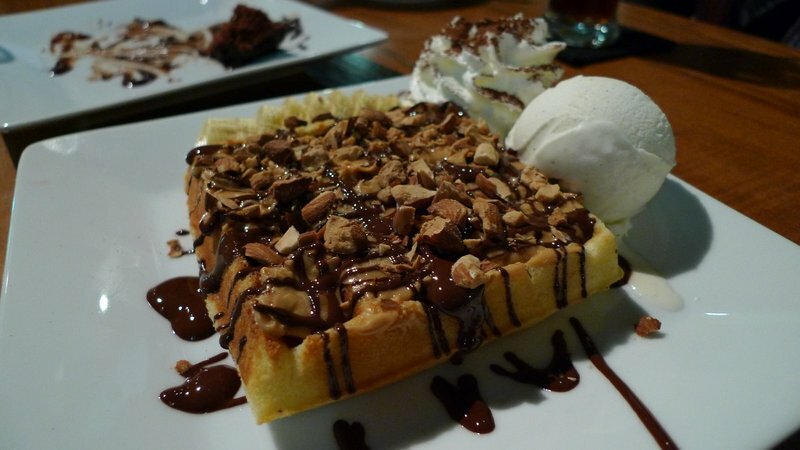 Yummy – I think the waffle for me!!! Does that place only serve dessert? That is a whole lot of desserts. You all ate all that? @icepearlz – I had just a wee bite of each. We had a group of 8 or so. @Roadlesstaken – The main restaurant, Greyhound, serves regular meals. Sweethound is a kiosk outside that serves desserts only. In essence, they just moved their dessert kitchen into a separate structure. You can sit in the main restaurant and order only dessert if you want, as we did. @Sinful_Sundae – Haven’t tried the KFC egg tarts although in a recent taste test in one paper they ranked #2 in Bangkok…. @CurryPuffy – J Avenue on Thong Lo@Passionflwr86 – If you love peanut butter (as I do) it was quite a treat. Aaaaack I need to make it to Bangkok! Is all this delicious food-ing very expensive? 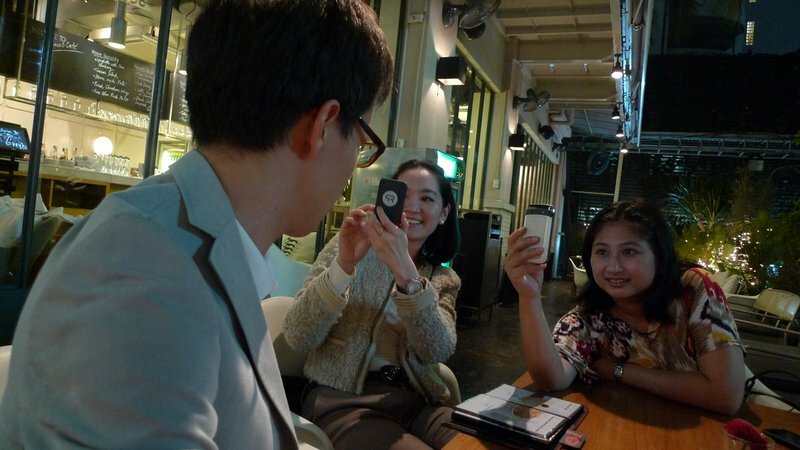 I was wondering why people were taking pictures of Tawn, at first I thought they were his adoring fans. How does Tawn stay so skinny? oh man. 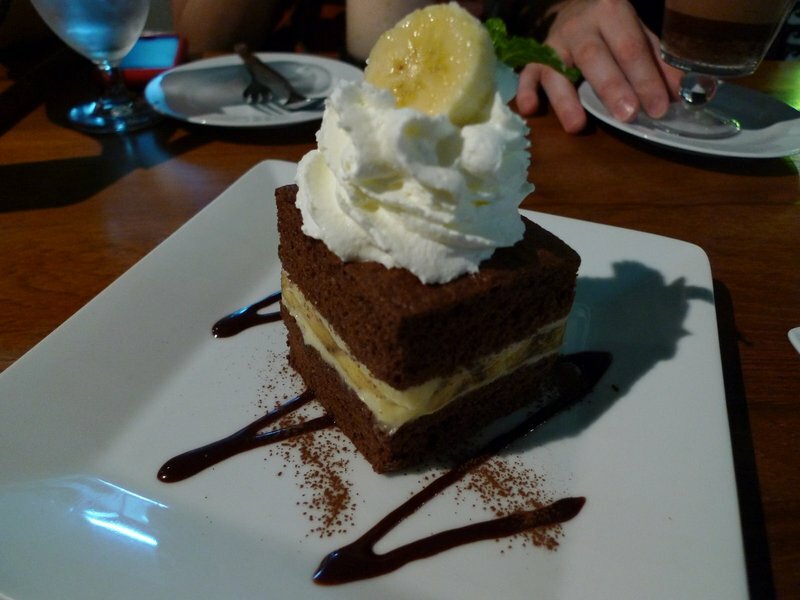 i could totally go for some dessert right now. mmm…. which one was your favorite? 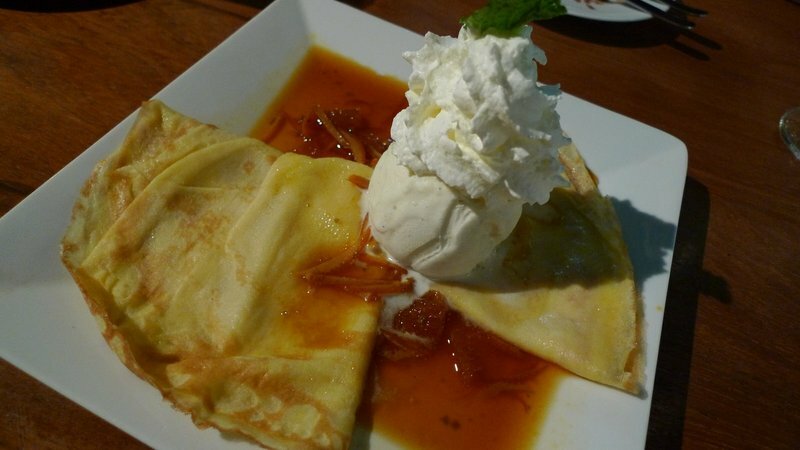 @bengozen – @AzureRecollections – Crepe suzette, definitely. I like fruit flavored desserts more than chocolate. 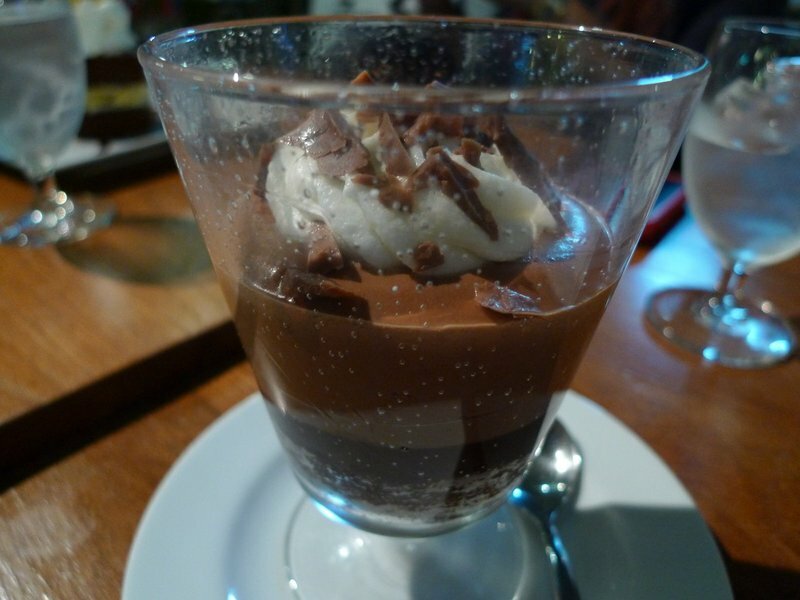 Chocolate is wonderful but unless the dessert is really well made, it tends to be very cloying. @ElusiveWords – Yoga, yoga, yoga…@TheCheshireGrins – That’s why I eat it first. Ha ha ha…@secade – No, food here is really reasonable.